I am an American Actor, with a very strong presence. I have strong improve skills, years of movement and dance training, an intelligent mind that loves to dig into a script, and an expressive soul that is not afraid to to be vulnerable and exposed to it's nature. 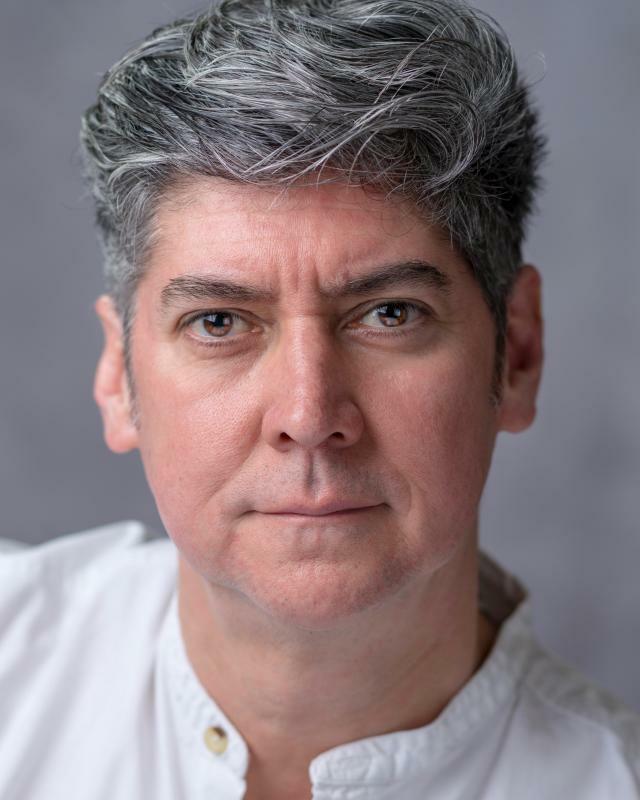 Recently played Alonso in Oxford Chamber Theatre's production of 'The Tempest' and Darth Vader in Secret Cinema's Empire Strikes Back. I trained as a dancer at University and at Broadway Dance Center(NYC) and Pineapple studios(London). Though I no longer pursue work as a dancer I still move very well and enjoy dancing for my self. I am baritone and enjoy singing musical theatre in the styles of Bernstein, Rodgers & Hammerstein, to Jason Robert Brown. I enjoy basketball, skating(ice and roller), riding(western), and from my years of teaching young people have a natural ease when working with children. Some of my related theatre and dance projects includes Staff Director for D'Oyle Carte's Mikado at the Savoy Theatre(London), and Staff Director on multiple UK tours for the English Touring Opera, Production Coordinator for the Juillard Schools dance division(NYC), tour manager for New York Theatre Ballet, the Helikon Opera(Moskow). 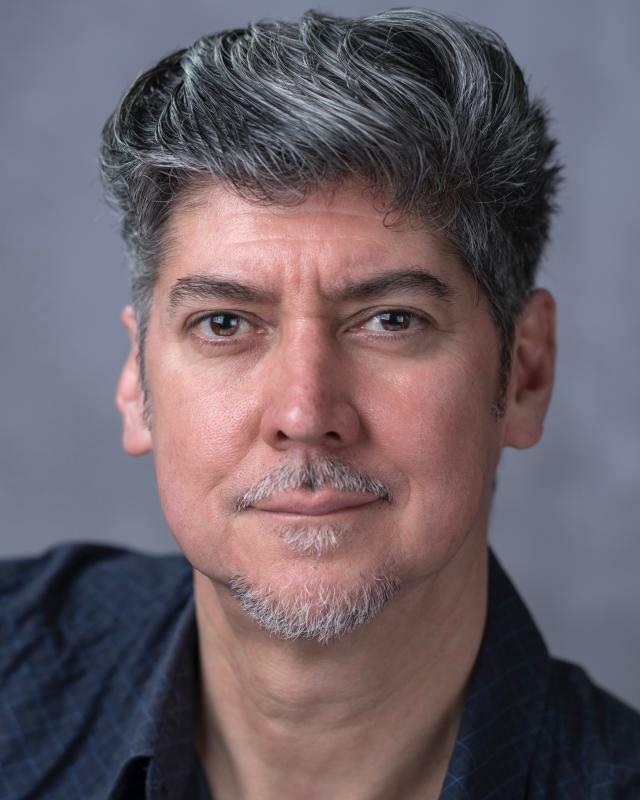 I have also taught theatre and dance classes for many institutes including; the Juilliard School, French Woods Festival of the Arts, Performance Theatre Workshop-NJ, National Youth Music Theatre-London, Jigsaw Arts-London, and Future Faces-London. and London City Opera.